Why work with ECS Services NSW? Have a read of the common electrical services we offer to our customers in your area. If there is something not listed below, please call us on 0421 859 756 or fill out our call back form to have a chat. ECS Services NSW covers all your lighting requirements. From downlights to chandeliers, dimmers to weather proof lights, ECS Services NSW can install or replace whichever light you need. Our experienced and professional electricians can respond to your home or business 24 hours a day, 7 days a week for any lighting emergencies. 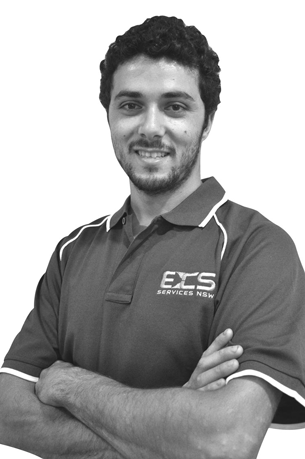 All ECS Services NSW electricians are equipped with state of the art products. Do you find that there are never enough powerpoints in your bedroom, kitchen or office? In our ever developing technological world, it seems like everything needs to be plugged in. ECS Services NSW can install powerpoints in existing homes or offices or utilise our services in your new development. Call ECS services NSW now for the installation of your powerpoints! 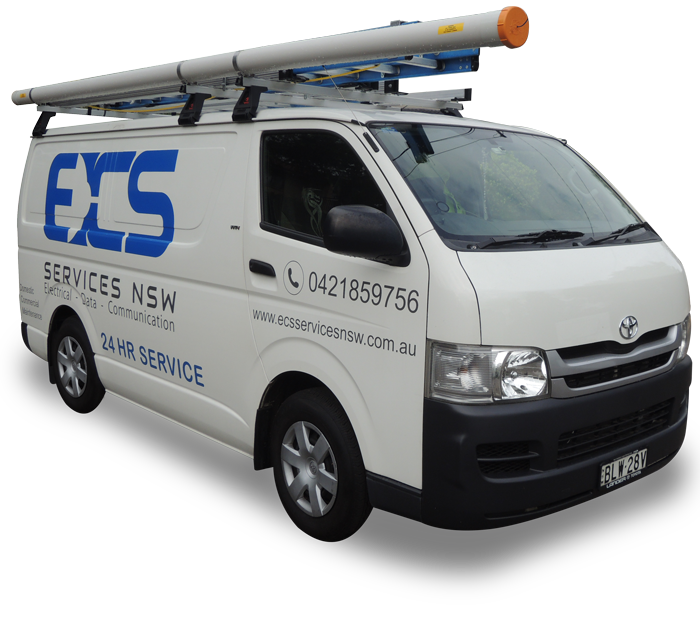 ECS Services NSW are available 24 hours a day, 7 days a week for all your electrical emergencies. Electrical storms, short circuiting and blown fuses can leave you without electricity and if this happens outside of normal business hours you might feel lost. ECS Services NSW’ professional electricians will be there quick smart to solve your electrical fault as soon as possible! You might think a flickering light is simply a nuisance and nothing more. In actual fact, it could be related to an electrical fault which also presents as sparking powerpoints, ‘zappy’ appliances or general loss of power. This is dangerous and needs to be rectified for your safety and the safety of your family or employees. ECS Services NSW will come equipped with the latest equipment to diagnose your electrical fault, quote you completely and you’ll be on the way to having the issue resolved promptly. If you need a new phone, ADSL or LAN line installed in your home or office then you need to call ECS Services NSW. It is essential to have these lines installed by a professional to prevent future faults or cause issues with other electrical equipment. 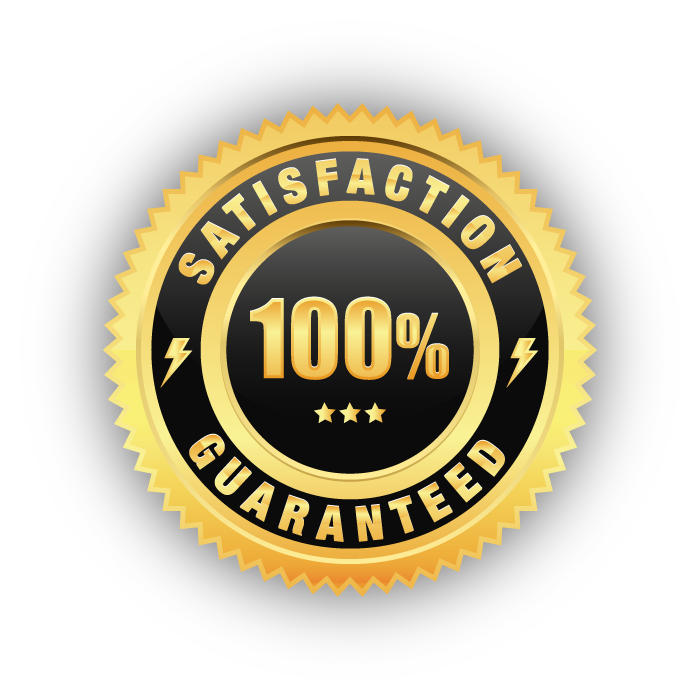 Static phone line or internet continuously dropping out can be quickly and efficiently diagnosed and repaired by our thorough and professional team. We also specialise in network cabling, wireless access points and any other electrical need you might have. It is imperative that all homes and offices are fitted with smoke alarms. Fires are an all too common occurrence to not have the necessary safety precautions in place. They are required by law to be installed on every floor and positioned so that everyone will be able to hear it should it sound. ECS Services NSW will ensure all smoke alarms are placed appropriately where they won’t be affected by air flow and educate you on proper upkeep of your alarm to keep your property safe. A power surge can affect the longevity of your electrical equipment. An electrical storm can cause a lightning strike or cause a tree to fall on power lines leading to a massive surge which can immediately damage all devices plugged into it. Smaller surges happen more frequently, cause less damage but gradually deteriorates the device plugged in to the powerpoint leading to unsafe electrical devices or the breakage of the device altogether. At ECS Services NSW, we provide the latest technology in surge protection from voltage suppressors to complete shut off of power if maximum voltage is reached, all with indicator lights to show power levels. Call us today to arrange surge protection solutions. Honestly one of the most genuine, hard working, and reliable tradesmen I've ever met.After 4 days of dealing with inferior electricians who either don't get back to you after you call, or don't show up when booked it was a breath of fresh air to finally find someone I rely on.I would definitely recommend Edward to anyone, I'll definitely keep his number, and use his services again in the future.